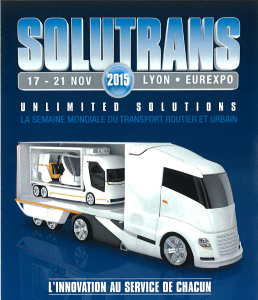 Telma will attend the Solutrans 2015 Show in Lyon, France, from November 17 to 21, 2015. 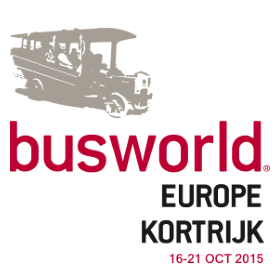 Telma will attend the Busworld Kortrijk 2015 show in Belgium from October 16 to 21, 2015. 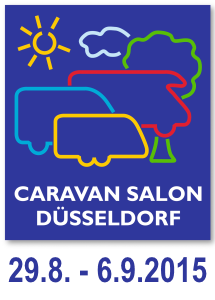 Telma will be represented in the Caravan Salon, in Düsseldorf, that will be held from August 29 to September 6, 2015. It´s a very good presentation at the worldwide biggest show of mobilhomes. You can find Telma at the booth of our partner Fahrzeugbau Meier, a bodybuilder for big mobilehomes on IVECO Daily chassis, like Morelo, Carthago, Phoenix, Niesmann and Bischof and many more. 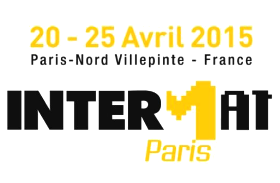 Telma will be represented in the InterMat show, in France in Paris, that will be held from April 20 to 25, 2015. This is an international exhibition of materials and technique for industries of Construction and Materials. You can find Telma at the booth of our partners such as Liebherr, Isuzu, Renault Trucks, Iveco and Terex. Telma will be represented by its partner Frenteknik in the Automechanika show, in Istanbul in Turkey, that will be held from April 9 to 12, 2015. In 2014, the exhibition in Istanbul beat a record: 1 475 exhibitors met 44 469 visitors from all over the world. The 2015 exhibition will also be the time for Telma to meet the big actors of the automotive sector. A great opportunity for Telma to consolidate its place on the Turkish market.